The Useful Carrots Mod adds in 40 new carrots to the game all with special abilities and effects. 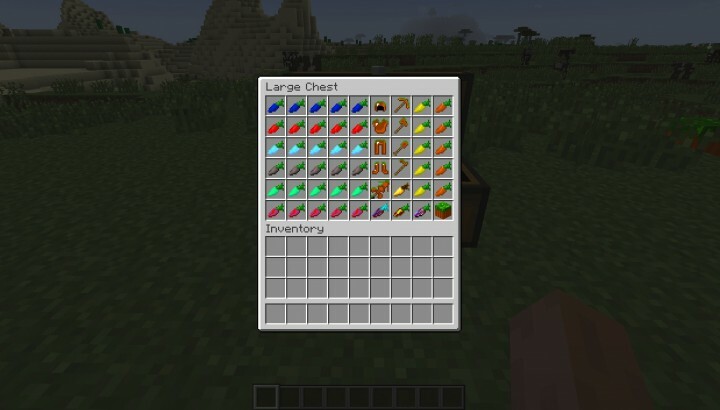 The mod also adds in new items, armour, food and more. 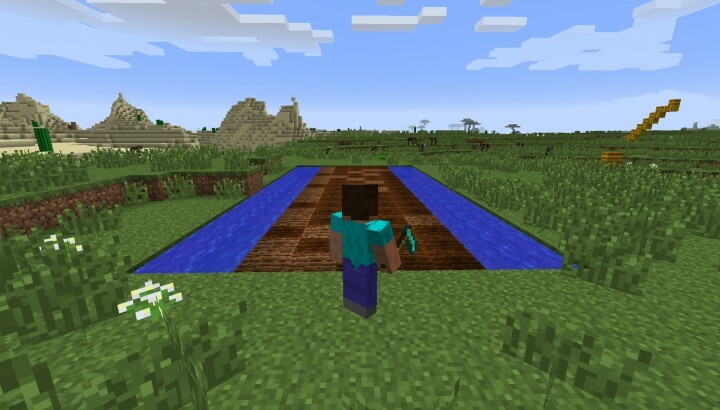 The mod is created by the developer JimboPanda123 – and is regularly updated and bug fixed. So what are you waiting for, download the mod today. Each carrot potion has a different effect on the player. There are currently no public video showcases for the Useful Carrots Mod. The mod adds in 40 new carrots into the game all with special effects. This mod also adds in a new set of armor and tools. The armor has a crazy ability that you will have to wait and see what happenes when you wear the armor and run over hoed land. Also, this mod has a mechanical side which adds in wires, carrot oil, chainsaw, a drill and carrot ink. Next, download the mod and drag and drop it into the .minecraft/mods folder of your Minecraft directory. There are currently no public changelogs for the Useful Carrots Mod.